Blanket weed (Spirogyra adnate) is one of the most common aquatic weeds (algae). Blanket weed is found in our lakes and especially ponds in the spring and summer months. If not managed, Blanket weed in time can soon get out of control. 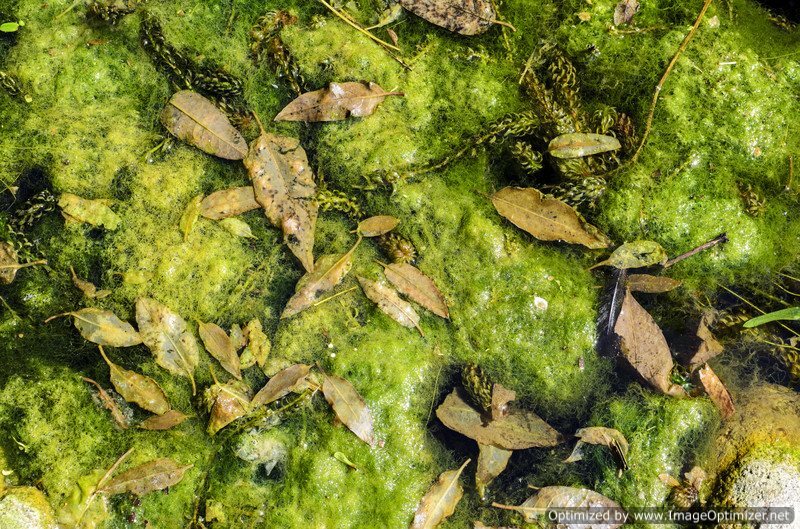 Left untreated blanket weed can cause a serious amount of oxygen to be depleted from your pond. Eventually blanket weed and other oxygen depleting algae’s, can starve your fish of their important oxygen supply. This can lead to illness and eventually to the death of many fish. If you have blanket weed or other algae problems contact us today for more information on our solutions. Green water: is also caused by algae and like blanket weed it is an extremely common problem in ponds. It occurs more profusely in the spring and summer. There are several solutions that we can offer our customers, depending on the severity of its presence.